As an iconic and popular Gulfstream aircraft, the G450 offers long-range capabilities and comfort. Designed for business productivity, the G450 is so well-equipped that it will feel like you never left the office. The Gulfstream G450 provides a cabin interior designed for the company that never stops. With one hundred percent oxygen pumping through the cabin every two minutes, your bodies alertness will be raised and fatigue will be reduced upon landing. 12 Gulfstream panoramic signature windows give twice the natural light of any other aircraft in its class, while advanced sound suppression makes for a near silent cabin so your focus won’t be interrupted. Along with a seven channel satellite communication system consisting of a satellite phone, Wi-Fi, printer, and fax, the G450 will always keep you connected and ready for your next meeting. The aircraft can seat up to 16 passengers and berthable sleeping arrangements offer up to 6 travelers a place to rest their head. If you need to get up and walk around, the G450 has enough space on-board for 3 living areas, 2 bathrooms, and a full-size galley. 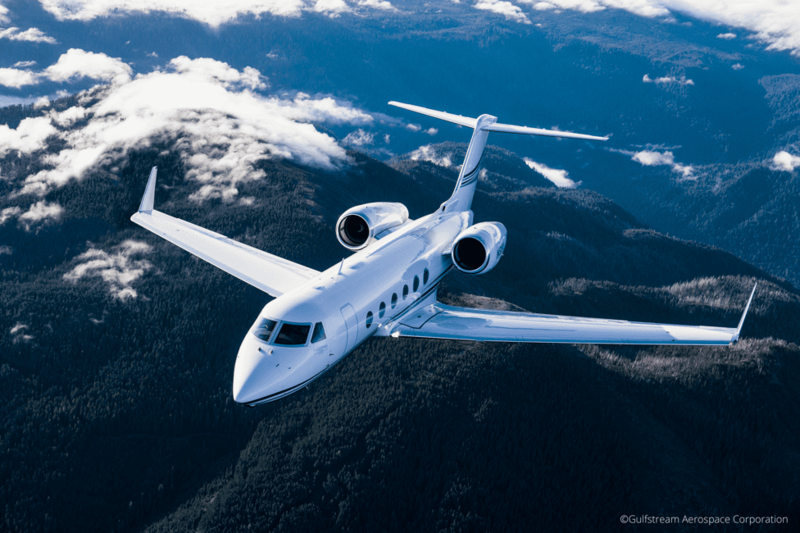 When business needs to venture overseas, the long-range capabilities of the Gulfstream G450 can get you wherever you need to go. A maximum range of 4,350 nautical miles make this aircraft ready for even the longest business trips. With the ability to fly nonstop from New York to Sao Paulo, Brazil and a maximum cruise speed of Mach .88, the G450 will get you there faster than ever before. 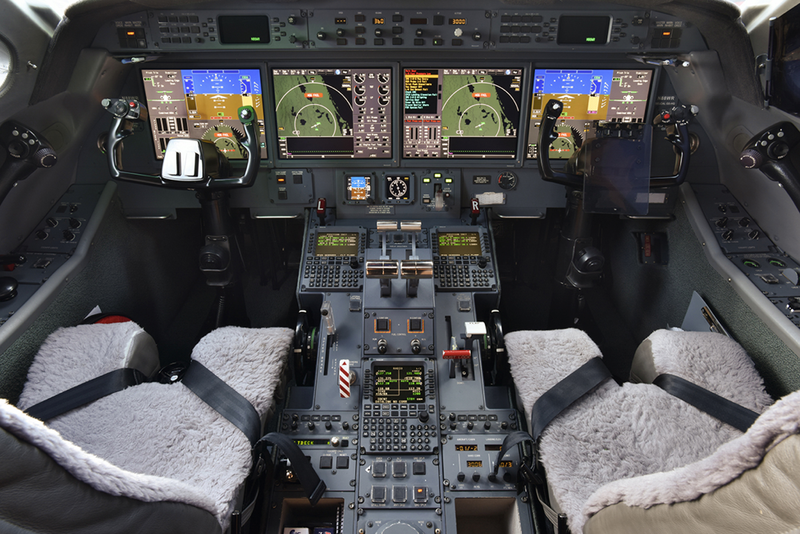 The G450 is equipped with Gulfstream’s PlaneView avionics system as well as an enhanced vision system. Offering ample payload and an industry leading time between overhaul, your employees can get around the world with ease. No matter where your business needs take you, the Gulfstream G450 aircraft can get you there. With its impressive capabilities, it’s no wonder the Robb Report named the Gulfstream G450 the Best of the Best in the large aircraft category for several years. With a Magellan Jets Gulfstream G450 membership, you will always have access to the long-range aircraft designed for the global company.